Is It Safe To Take a Selfie From the Driver's Seat? If you don't know what a selfie is you're not alone, although you've probably seen one or dozens in your Facebook or Twitter feed. Driver distraction and smartphones is a hot topic when it comes to navigation, music and texting while driving, but does shooting a selfie at a stoplight pose a similar threat? 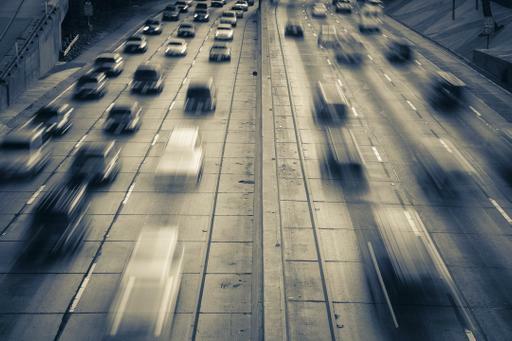 "Clearly being stopped at a light is a less-risky time to use a phone," said Russ Rader, vice president of communications at the Insurance Institute for Highway Safety. "But it is still distracting, and driving requires your full attention." One of the most common types of accidents for drivers stopped at red lights is getting hit from behind, which would be hard to avoid whether you're taking a photo of yourself or not. To test how long it actually takes to shoot a selfie, we assembled 10 of our editors and put them to the test with a stopwatch in a parked car. 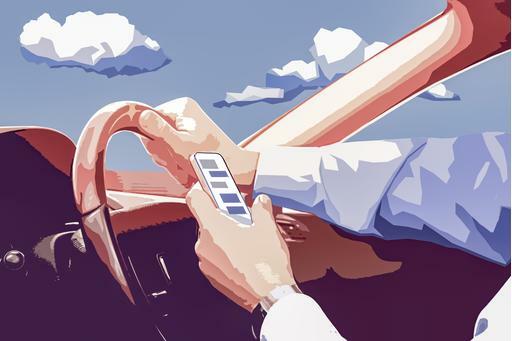 The average time it took our team of 20- to 40-somethings to pick up their smartphone from an open center console, take a selfie and put the phone back down was 10.3 seconds. Try counting to 11 at your next red light and you may find yourself surprised just how many photos you could have taken. But count to 11 while driving and you'll clearly see how dangerous taking a selfie while driving could be. Rader noted that with the skyrocketing rise in smartphone use, car accidents as a whole haven't seen a correlating rise. 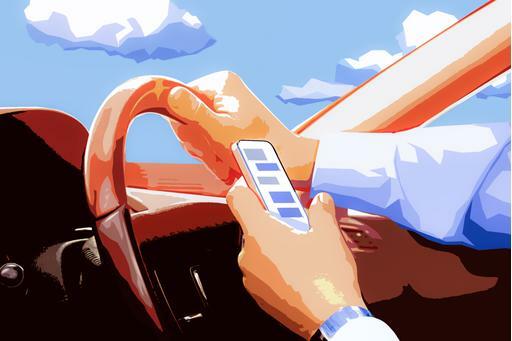 Part of the reason may be that drivers are waiting to use the phones during less-risky situations, like at a stop light. But that doesn't mean everyone should be Instagramming selfies at the first red light they hit. Rader summed it up simply, "The best thing is to save the calls, the picture taking, surfing the internet until you get to your destination."